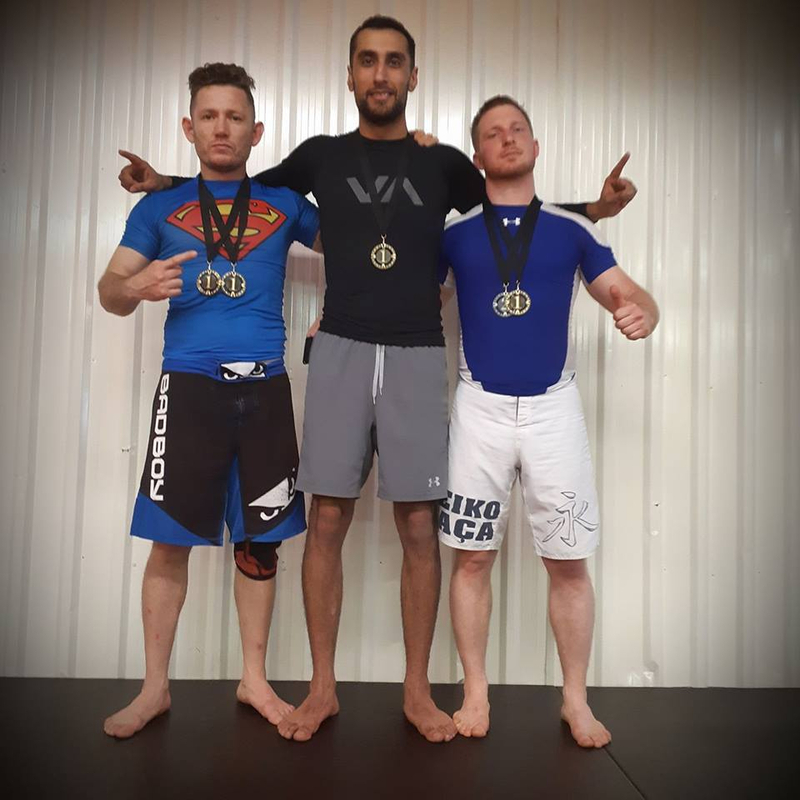 After it's inauguration to Stay Fit in 2006, the ELITE FIGHT ACADEMY brought something to Guelph that no other Martial Arts program in the city could- Champions, training Champions. 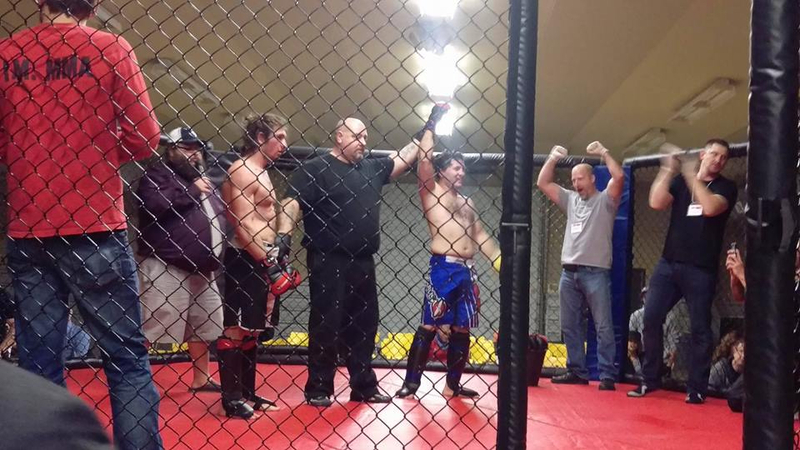 ELITE FIGHTING ACADEMY (EFA) is comprised of champions in their own Martial Arts. Teaching the Olympic Tae Kwon Do is Master Gary Aguto & Maxena Aguto. 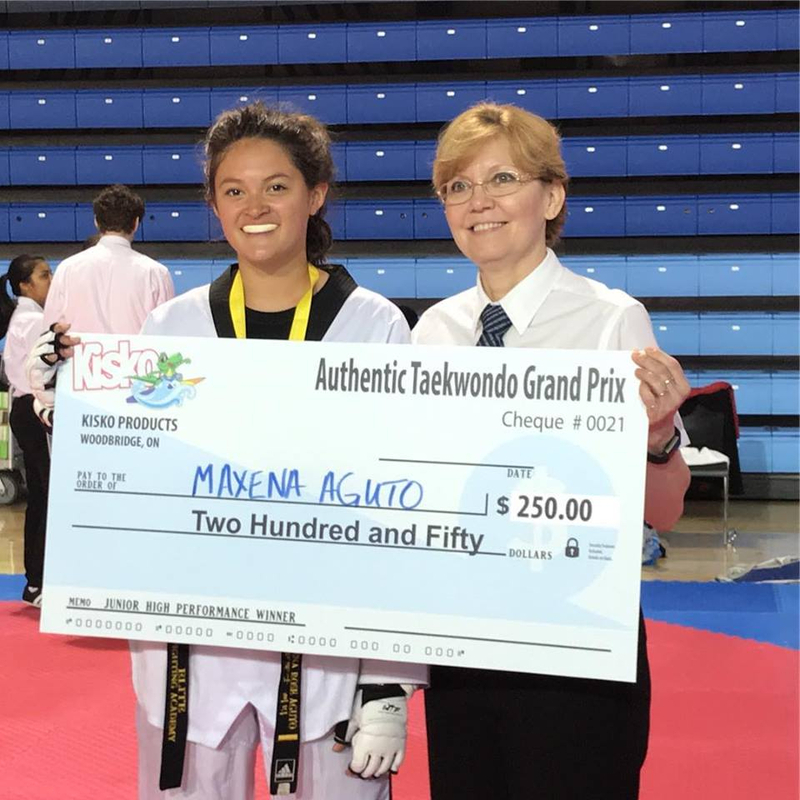 Master Aguto holds a Kukkiwon 4th Dan and has Gold medal victories at the 2011 Black World Games, 2011 Tri-Star Championships, 2012 Arnold Sports Festival, 2012 Master Kim's Toronto Open, 2012 & 2014 Niagara Open and most recently won the GOLD medal in the 2014 Ontario Heavy weight Black belt division. 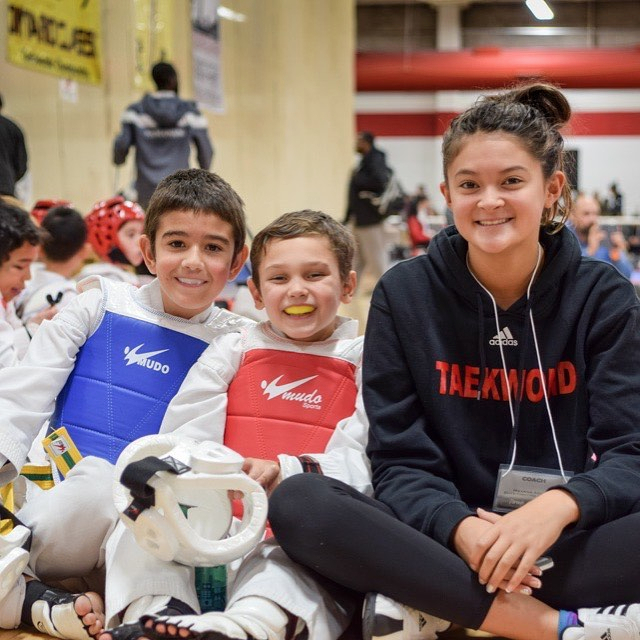 The Tae Kwon Do program has classes for children as young as 4 years old and has adults programs that service members even over the age of 50. 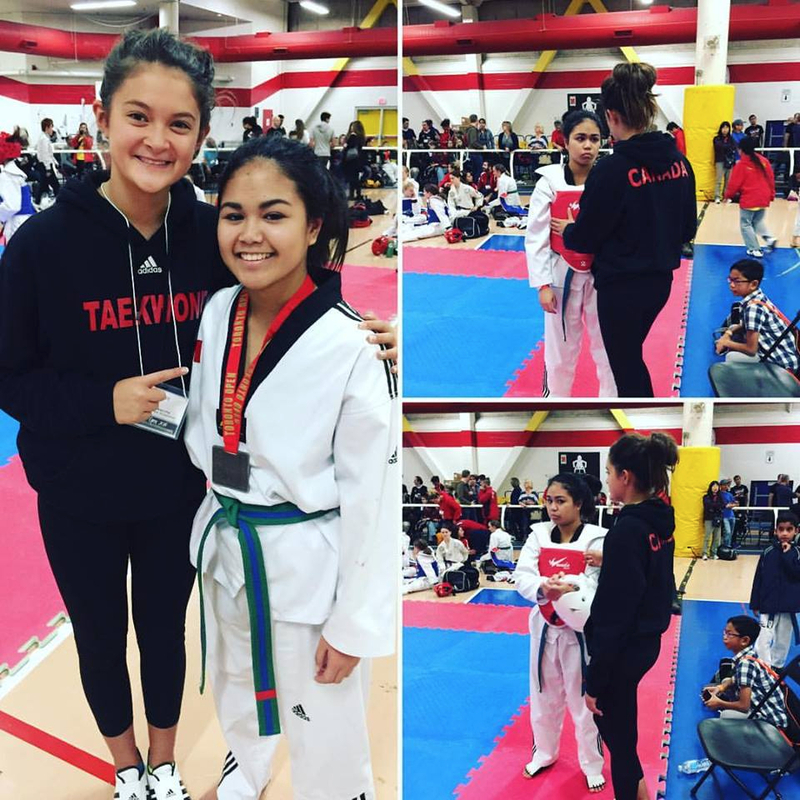 Maxena Aguto holds a 2nd Dan Kukkiwon, and is the Ontario Junior female -63kg Champion. 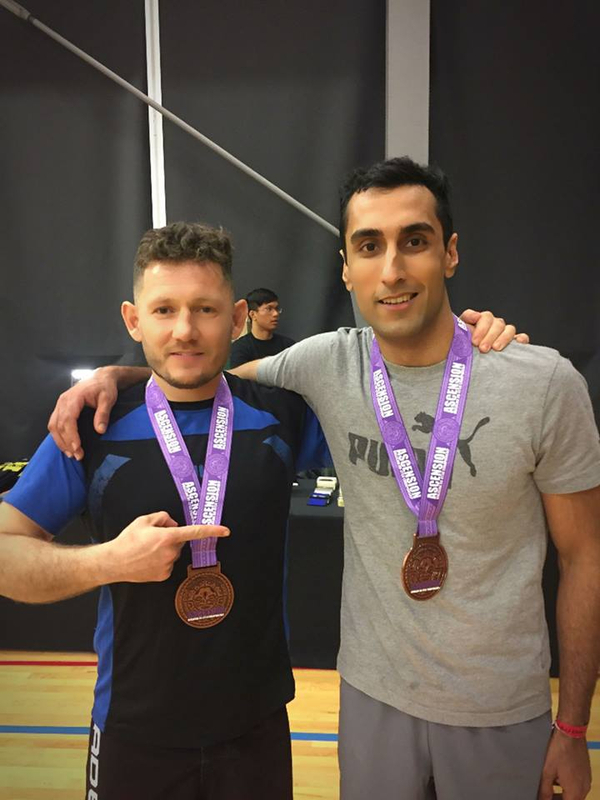 Also was 3rd in the country at the 2018 Canadian Nationals, and has international fighting experiance competing at the Canada Open 2 spearate occasions. 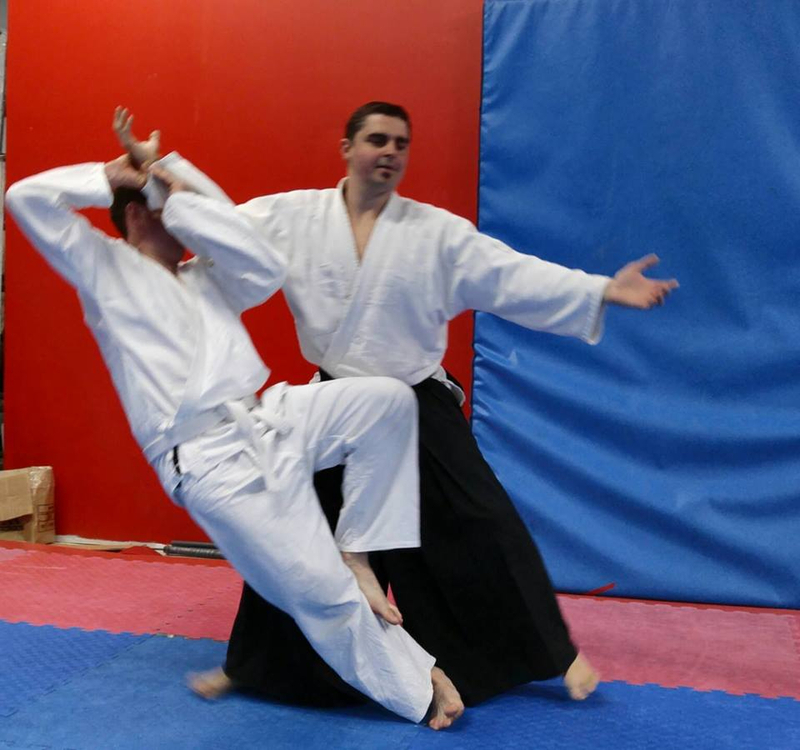 Top instructor Michael Craig Racki aka 'MC', has 20 years of Tae Kwon Do experience. With some boxing and Muay Thai experience to add to his resume, 'MC' has lots to offer the students of ELITE Fighting Academy. 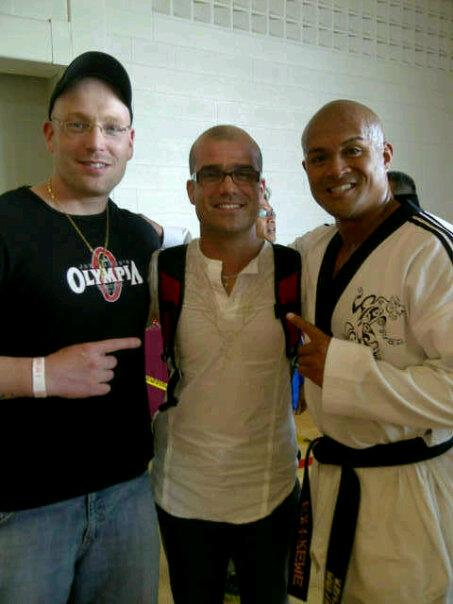 'MC' & Master Aguto have been training and teaching together for the last 10 years. 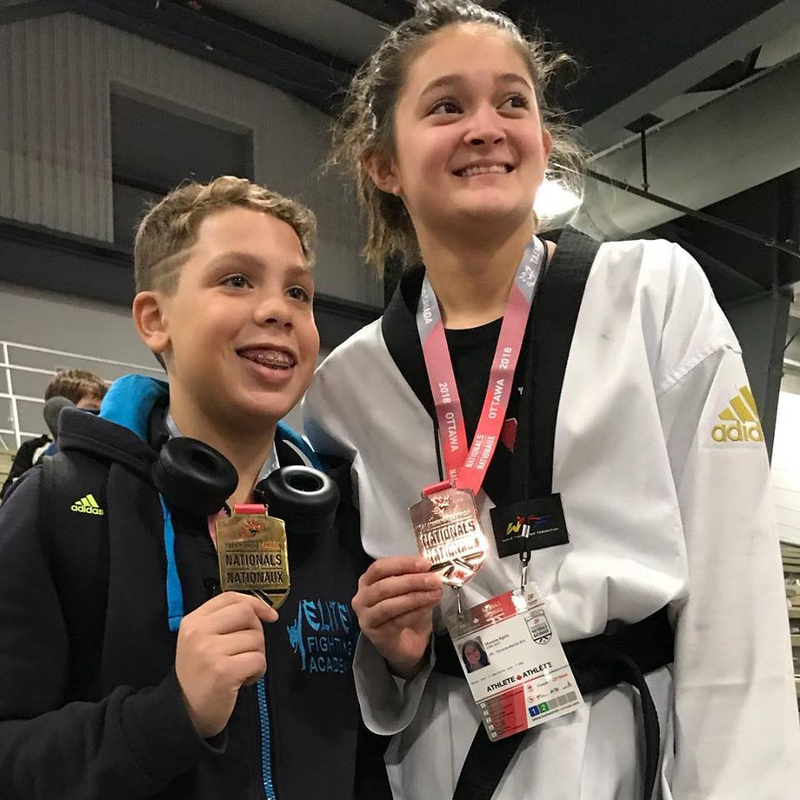 Their new modern and athletic methods compliment the high performace (Olympic training) aspect of the Tae Kwon Do program. As a crossfitter 'MC's take on conditioning and having the lungs to keep on fighting is second to none. If you wanna be in fighting shape or just wanna look goo for the summer while learning Martial Arts- 'MC' is the trainer for you. Lil' Dragons (ages 4-6), helps kids learn respect, self-discipline and balance. 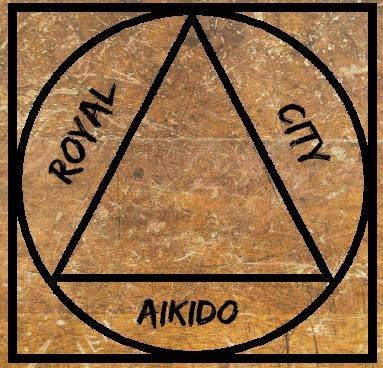 Utilizing games, martial arts and fun keeps the kids mobile, flexible and learning throughout the classes. 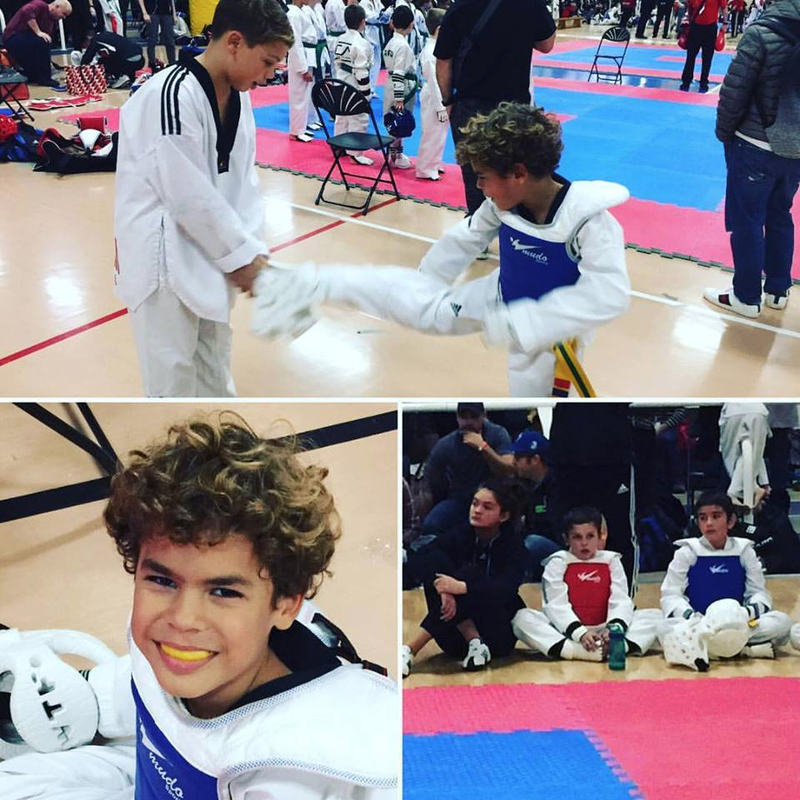 Lil' Dragons also participate in belt gradings and inter-school tournament. Tigers (ages 6-10), Tigers are required to have more respect, self-discipline, modesty, and in introduction to the indomitable spirit. Tigers are tested in each class to push themselves physically and mentally by the workouts, exercises and team building. The team aspect is practiced and built upon to help the Tigers learn the importance of being accountable and having someone to help you out along the way. 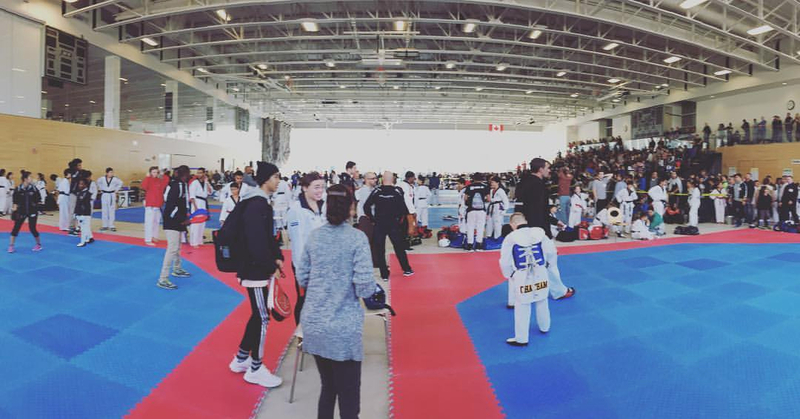 Tigers also go through EFA's belt grading system and have a chance to compete under the OTA in Olympic Tae Kwon Do competition. 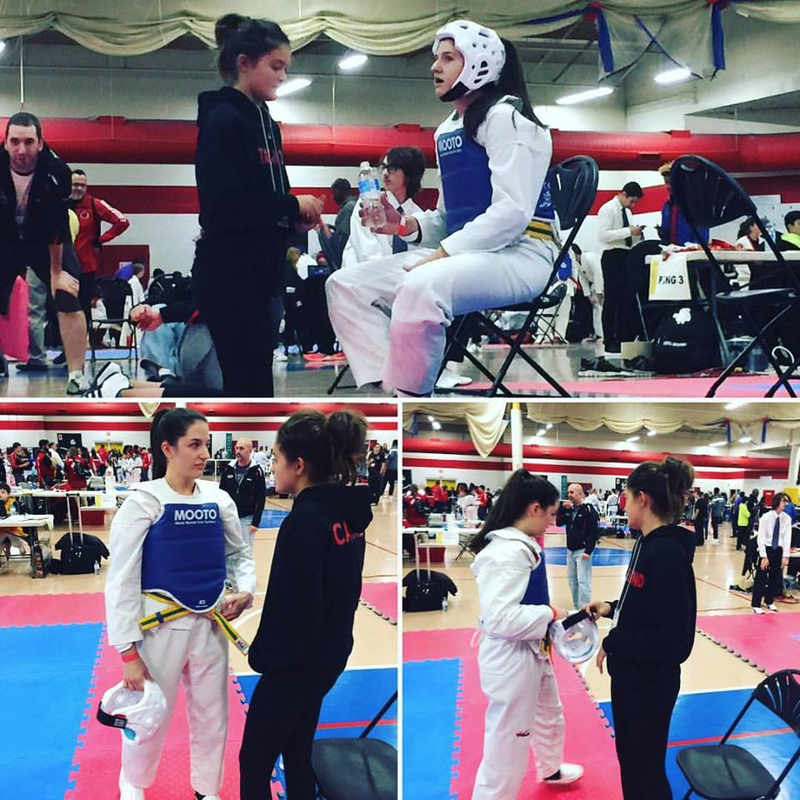 Adult Olympic Class (ages 11+), In this class we treat all participants as equals. No age or gender in the class. We train and compete as a team and we operate as a team. 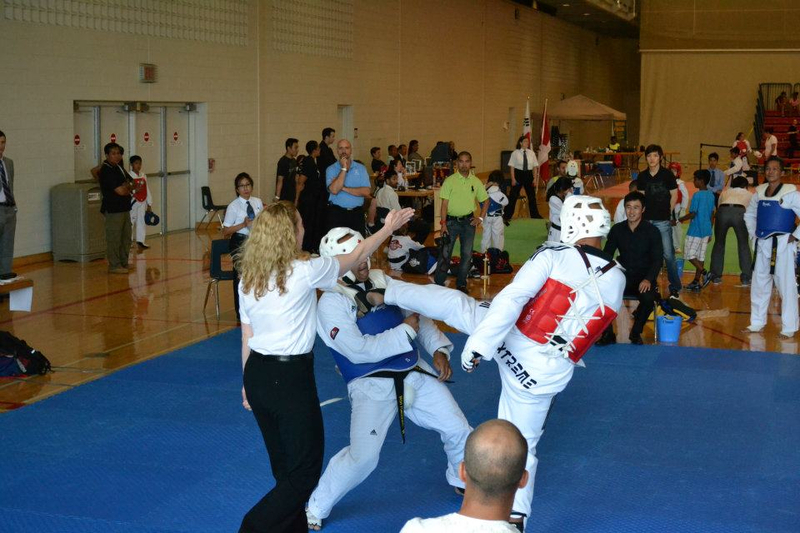 The athletic components of competition style Tae Kwon Do is the main focus. Conditioning, sparring situations and fast foot work are all fundamentals in this class. 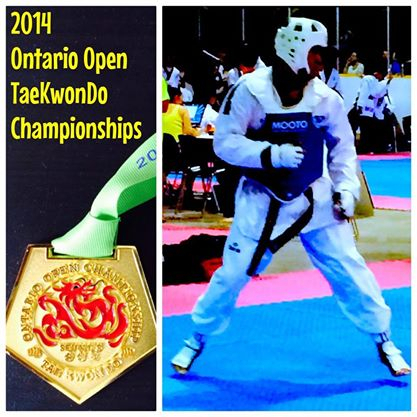 Olympic Tae Kwon Do has been in the main stream since it's debut at the 1988 Olympic Games in Seoul, Korea. 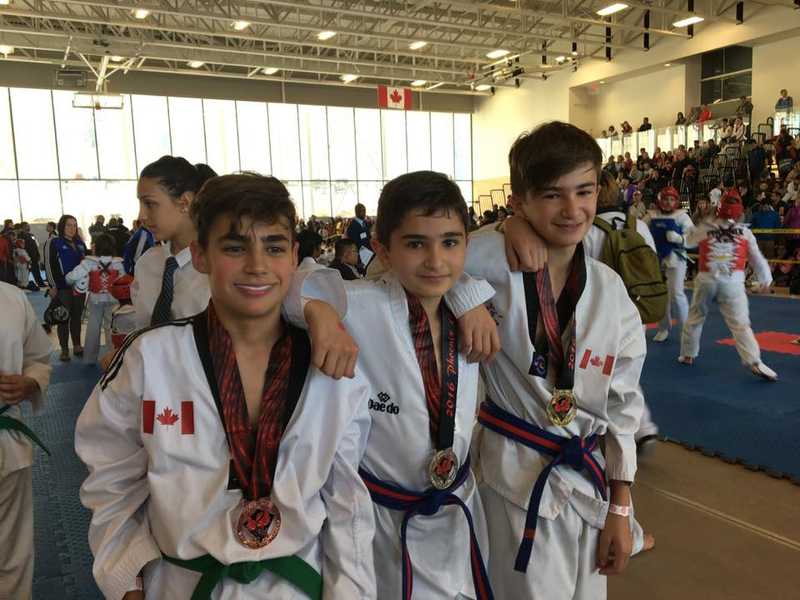 Our focus is to prepare you for a high level of competition within the province, country and even on the world stage through fun and effective techniques. To achieve this, we will provide the best coaching and training for every Team Fuego member. It is important to understand that Team Fuego is made up of three components; you/the athlete, your parents/spouse and the coaches. As such, your success depends on the commitment of all three parties. Provided that you and your support group commit to this endeavour, the coaches will devote our time to help you achieve your goals. Team Fuego is a tournament-focused program. The aim is to get you to the highest level of competition. 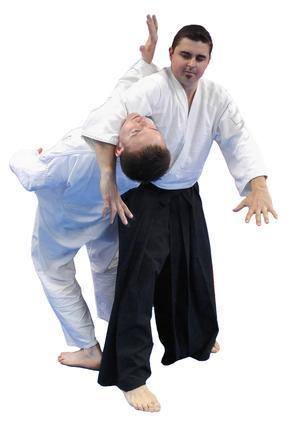 Your training will be focused on sparring in the black belt style even though you may not hold a black belt in rank. 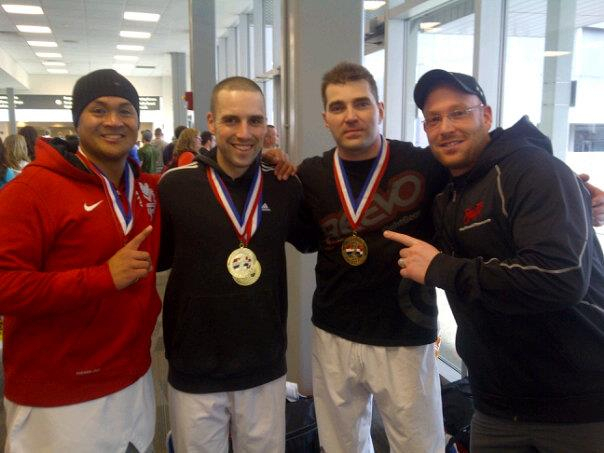 The objective of Team Fuego is to someday send one or more of our athletes to the Olympic Games. The Olympics is viewed by many as the highest level of sport competition. 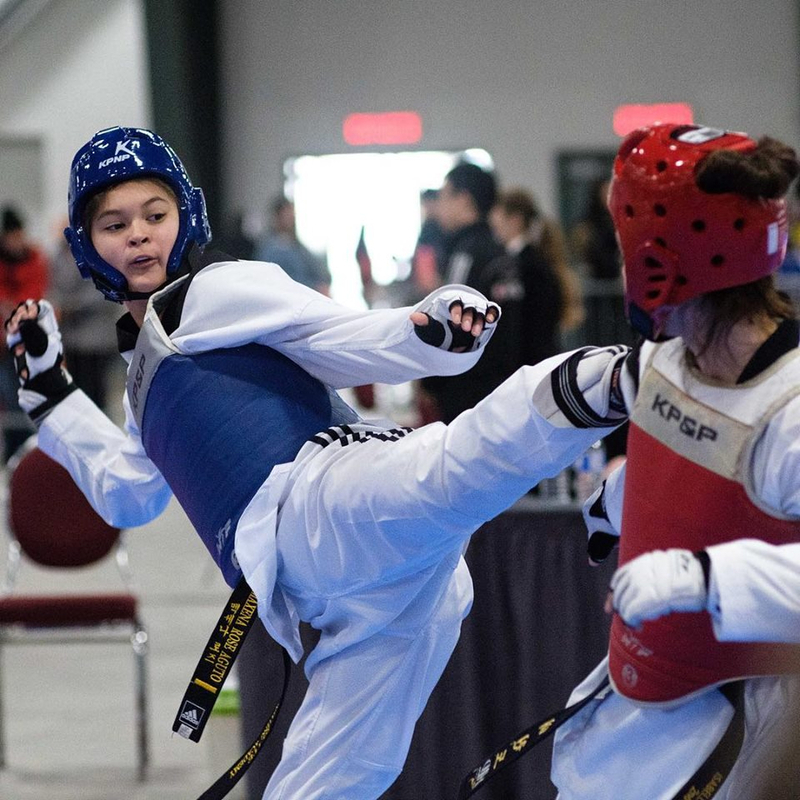 You will benefit from sparring specific training that occur three times a week. 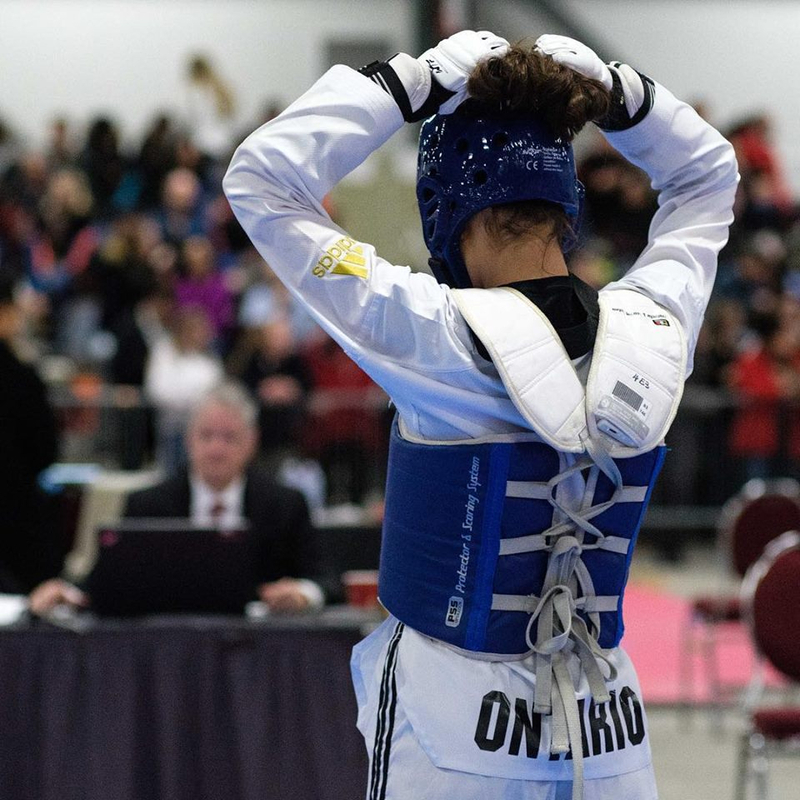 We will be implementing the latest in coaching techniques, sparring strategy, mental training, and conditioning methods to help you reach your full potential. Sport specific exercises will be used in the effort to improve your performance and ability. We have higher expectations in Team Fuego. This is why we ask that you take a close look at what you want from this program and make a decision. This is an individual sport, however, remember that you are part of Team Fuego and when you don’t come to practice or a tournament you are letting the team down. We all want and need you there. 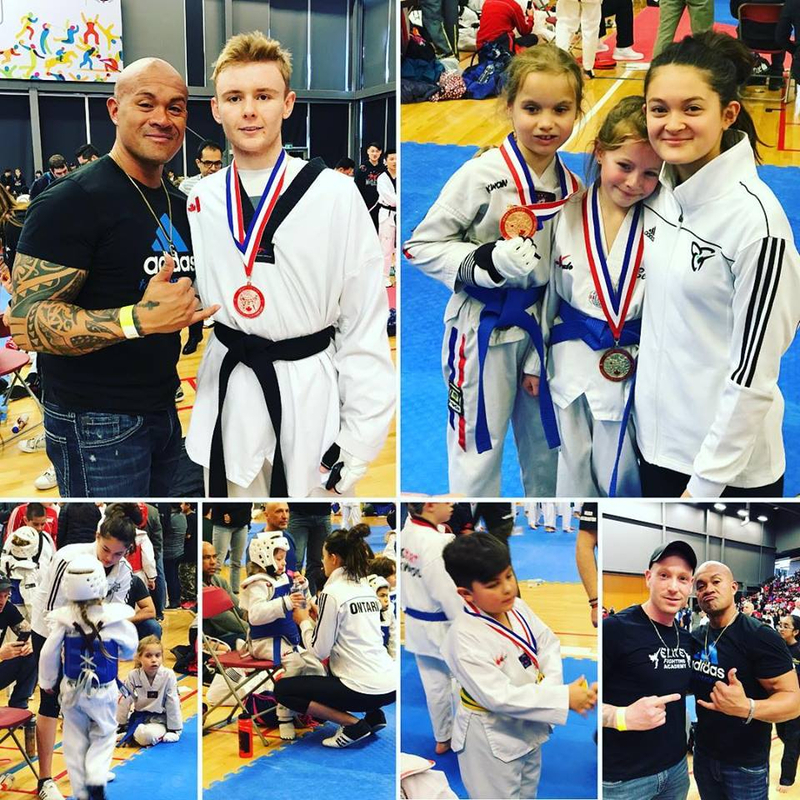 We require that you take part in all practices and travel to all tournaments in which Elite Fighting Academy & Extreme Martial Arts is supporting (we will try to let you know as much as we can in advance). We understand that there will be times that you may not be able to attend because of family or other commitments. Experience is the best teacher and there is no experience like game day.